Packaging Details Antistatic bag or ascustomers' requirements. MT ferrule-MT Ferrule high precision patch cord ,Small radius bending. Adopt 250um bare ribbon fiber,reduct the attenuation. 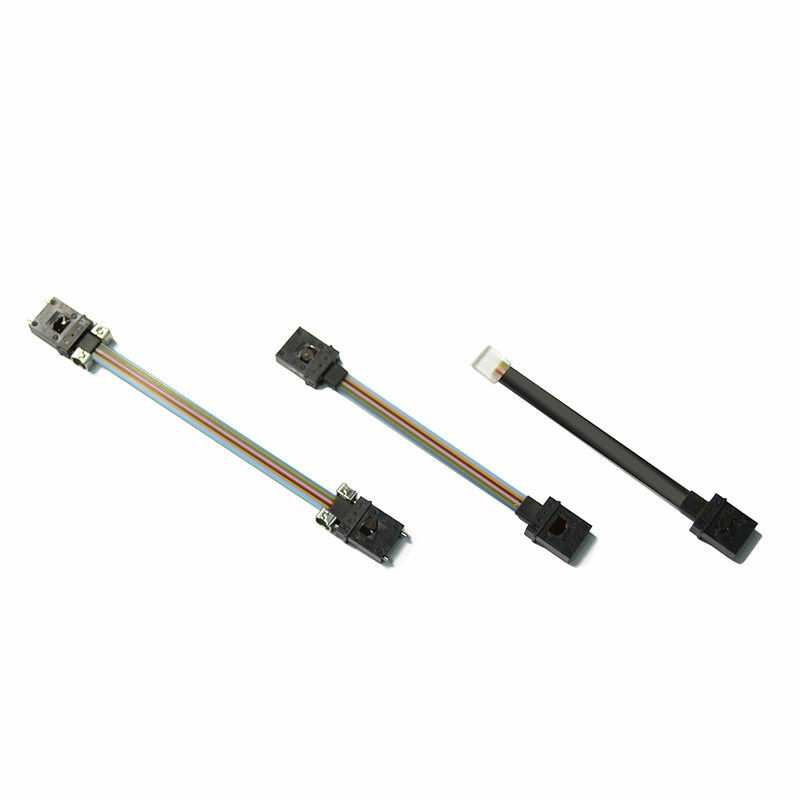 The ribbon lenght is Less than 0.5mm tolerance. 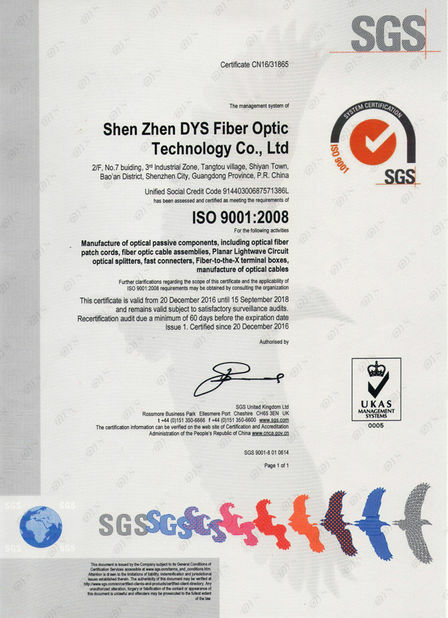 It widely used in Precision optical laser, and optical module for 40G ,100G QSFP . 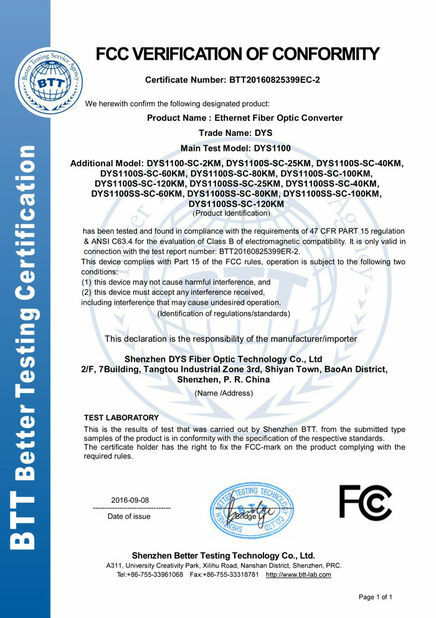 Passive optical interconnect jumpers can be deployed in QSFP, QSFP28, QSFP-DD, Micro QSFP, CXP, CFP, CDFP, and any parallel optical transceiver modules, supporting various network types, including Ethernet optical network, Infiniband optical network, and Fiber Channel network.